Other items, scalloped edge punch and a cupcake stamp. 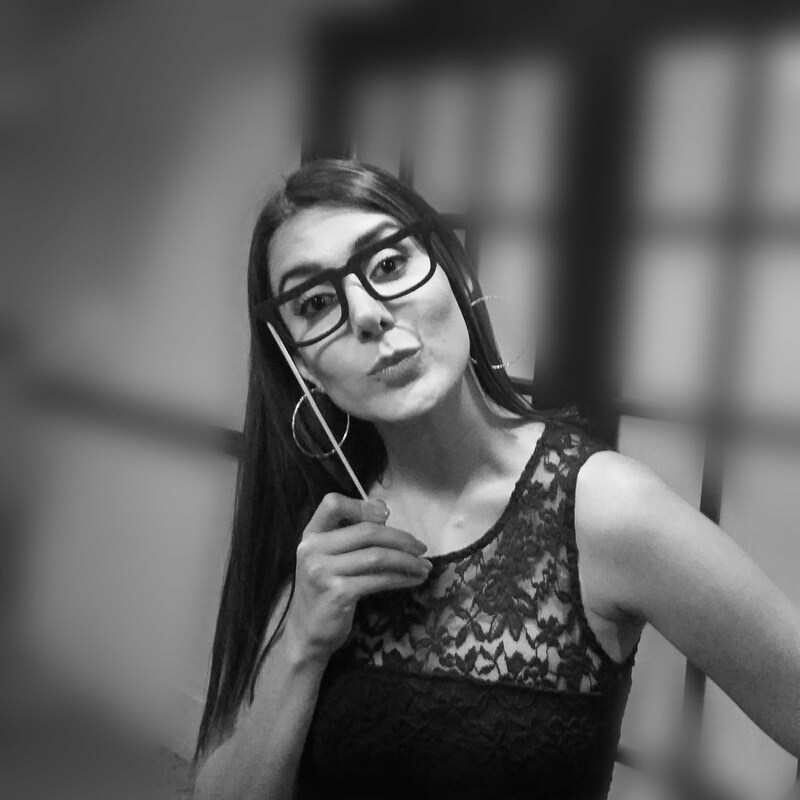 * Stamp, Ink pad, punch, eyelet and eyelet setter are optional. 1) Measure around the bottle and add half an inch (A), so that papers can be over lapped and glued. Then measure the hight of the area of the bottle that you want to cover (B) and cut a rectangle shape from your paper. If you are going for a similar design like mine, Cut two strips of coloured paper 1.5" wide and as long as the measurement (A). To cut the paper that goes in the middle (in my case it was kraft paper) deduct 2'' from the measurement (B) and leave the length as (A). Then glue them like picture #2. 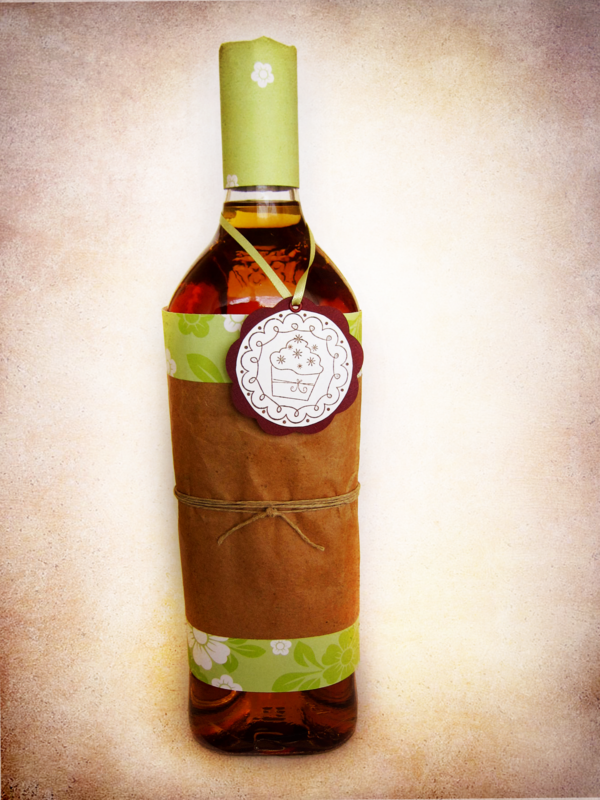 2) Wrap around the bottle and secure with glue. At this point your bottle should look like picture #5. 4) Tag. 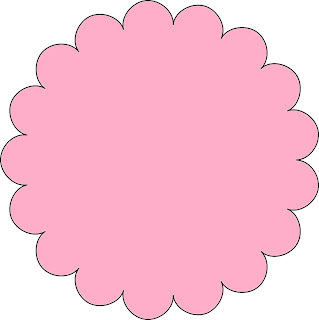 In picture number 6, I have a scalloped edge circle and 2 simple white circles. the scalloped edge circle is a little bigger than the whites. White circles will be glued on each sides of the scalloped-edge. If you don't have a scalloped edge punch you can use this template (size needs to be adjusted!) 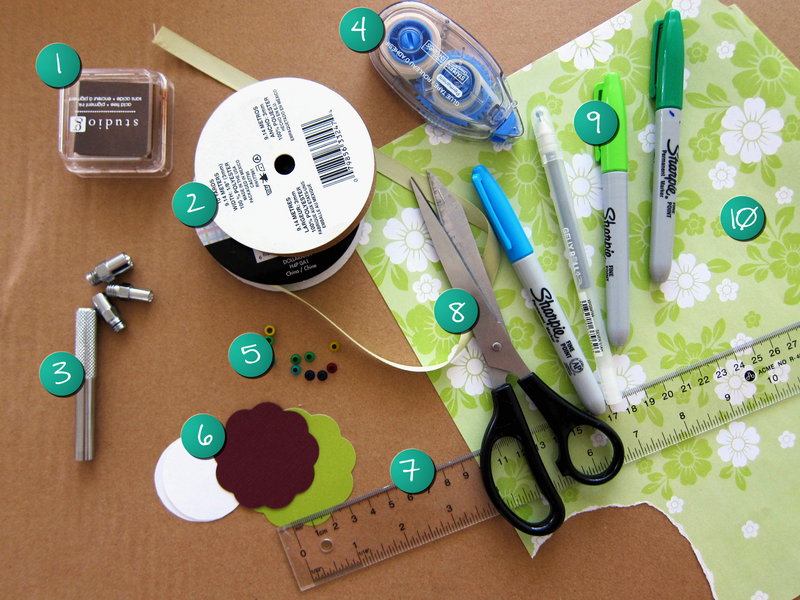 or this tutorial and cut the shape with scissors . On one of the white circles, I stamped a cupcake and on the other one I wrote "Happy Birthday" with the markers. Used eyelet setter to set one eyelet on top of the tag. Or you can just have a tiny hole with no eyelets on the top to insert the ribbon. Ribbon can also be glued underneath the white circle at the back. 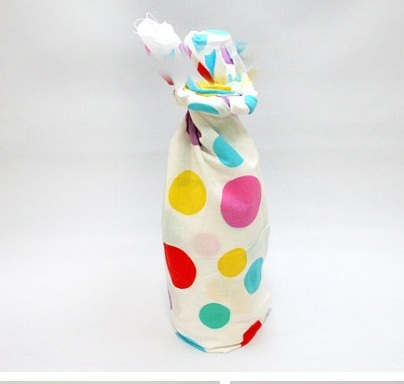 2 comments on "Gift wrapping a bottle"
Love your taste, very creative and original. Welldone !